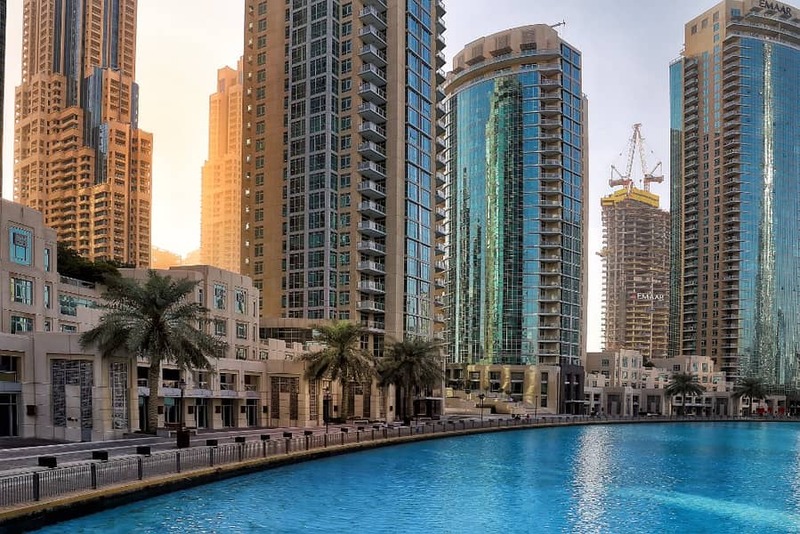 Apartment for Rent 2BHK semi furnished in Dubai Downtown. 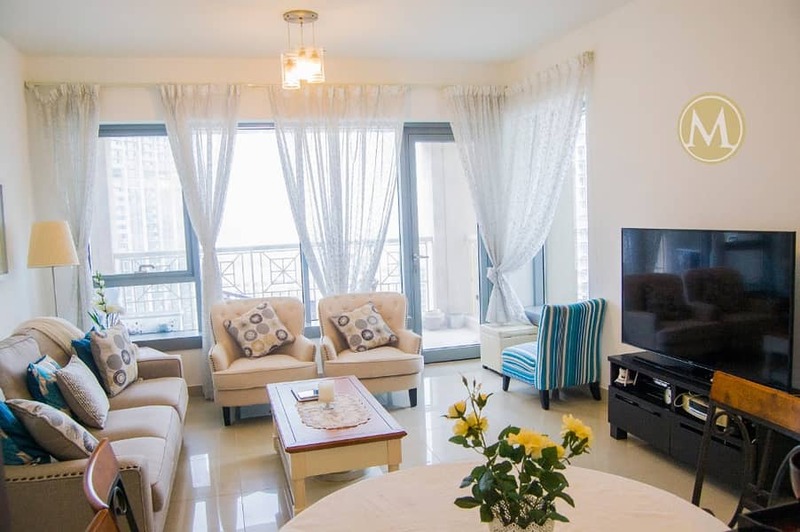 Mint International Real Estate company based in Dubai Since 2009 is offering a two Bedrooms plus study apartment in Dubai Downtown located in proximity to the largest shopping Mall, Tallest Tower – Burj Khalifa and Dubai Opera house. Downtown is buzzing with plenty of restaurants and ample of parking. – Plenty of cabinet space, big balcony overlooking boulevard road. – Equipped kitchen with cooker, fridge, and dishwasher. – Impressive state of the art lobby and concierge service. – 24/7 security, concierge and maintenance. – Gym, steam room, children’s play area, and a multipurpose room for entertainment. – Reserved car parking. drop - off point. 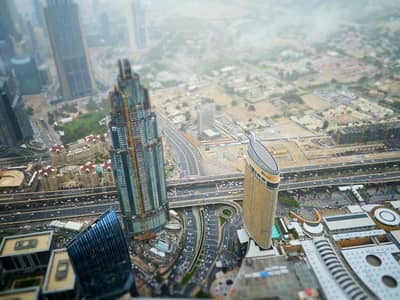 - Supermarket and other facilities are available close to tower. MINT International Real Estate - Dubai, established since 2009 is RERA Certified Real Estate company specialising in commercial and residential Properties.